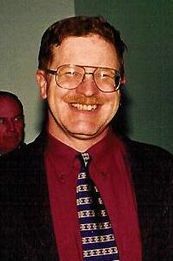 Hometown: Carlstadt, New Jersey, U.S. The city of Baghdad is very interesting. Without this little war, it would be fun to cruise around town. Maybe I'm still a naive liberal, but I don't feel paranoid here, at least during the day. The city itself is busy and very oriented towards business. There are stores everywhere. Thousands of tiny shops selling everything." 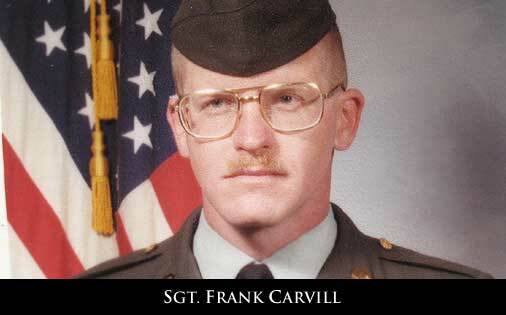 Killed in active service, Army Sergeant Frank Carvill survived both World Trade Center bombings and was a beloved surrogate father to his two young nephews, who lost their own father to cancer. 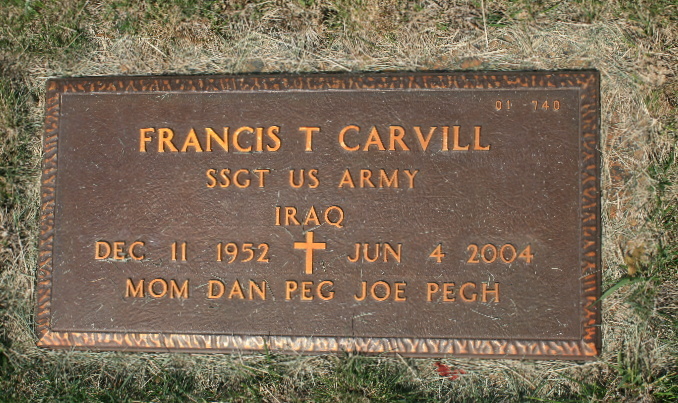 His sister, Peggy Carvill Liguori, shares memories of her brother and the time he spent with their nephews.